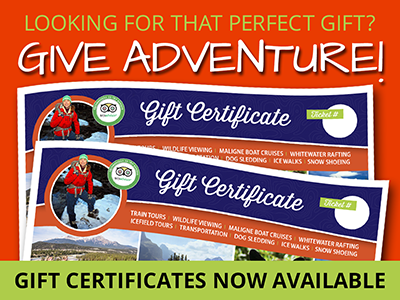 Price: $162 Adult $93 Child Combine 2 tours and save! 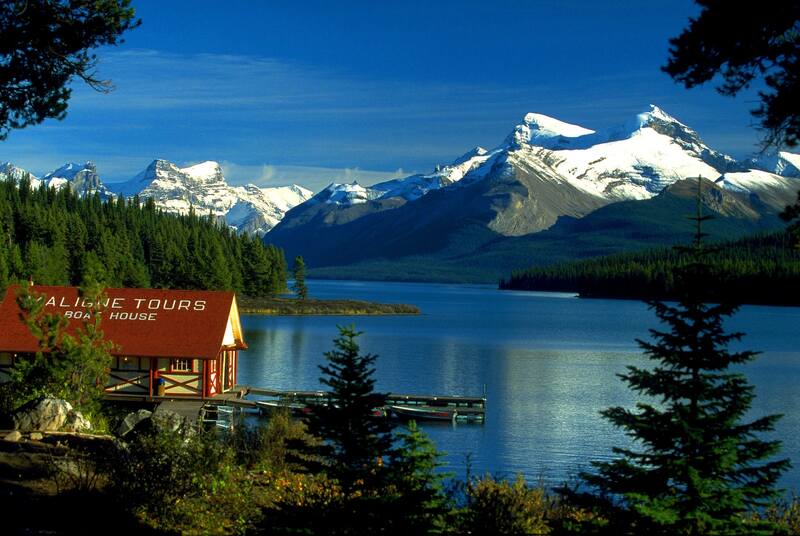 Incorporate two of the Rocky’s top attractions, Maligne Lake sightseeing and boat cruise and the SkyTram to save money! This amazing tour is a guided interpretive drive up the Maligne Valley. Our exploration will include a stop at Maligne Canyon for a gentle guided walk to the first two bridges above the gorge, a short stop at the “disappearing” Medicine Lake, and finally Maligne Lake. At this picturesque gem of the Canadian Rockies you will relax aboard the famous Maligne Lake boat cruise to Spirit Island. The Maligne Valley Tour is mainly a nature, scenic, and geological voyage but it is also an excellent opportunity to see some of Jasper’s wildlife. 90 minute boat cruise included in price. My husband and I did the Maligne Valley tour on Tuesday and were thoroughly impressed with all of the knowledge that Chris had on the tour. The views at the various stops were also stunning and we got to see plenty of elk and a couple of moose on our tour too.